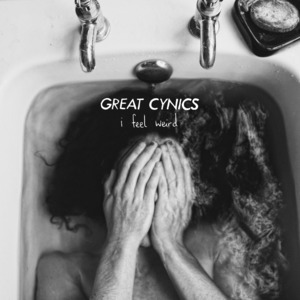 Great Cynics originally started as ‘Cynics’, Giles Bidder’s acoustic solo act in 2009. 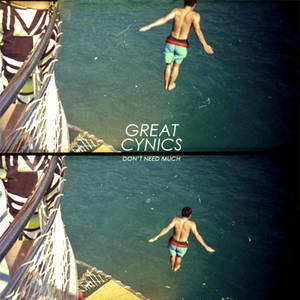 When it became full band for their debut album ‘Don’t Need Much’ in 2011, an American band called ‘The Cynics’ asked them to change their name, so they added the ‘Great’. 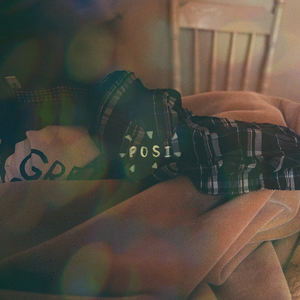 They’ve played Fest, toured the US and Europe numerous times and toured Australia with The Smith Street Band, as well as touring with Jeff Rosenstock, Bouncing Souls and The Sidekicks. 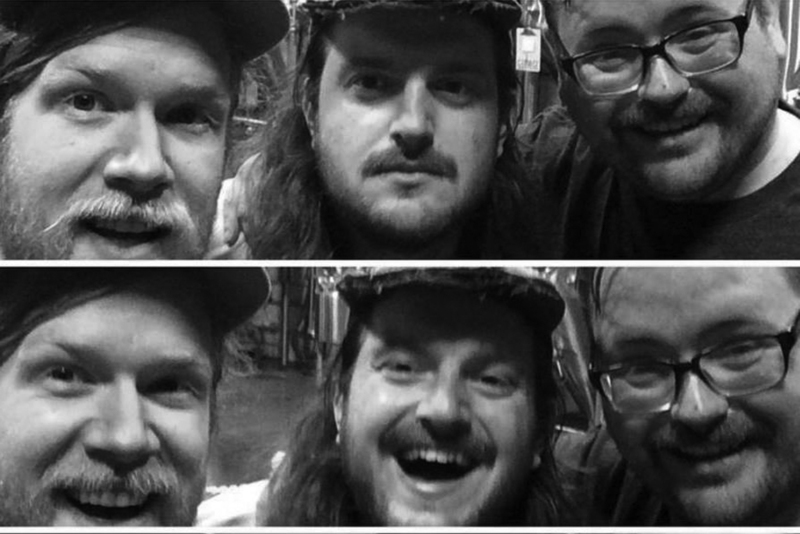 In 2016 Iona left the band and Giles and Bob are currently playing with bassist Oli Ward. 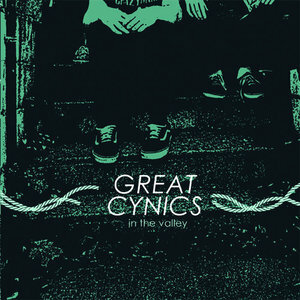 Great Cynics - In the Valley 7"